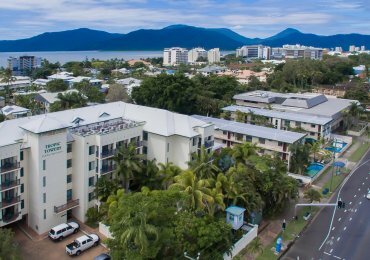 Tropic Towers Cairns accommodation has an ideal central location, just 2km north of the heart of Cairns. 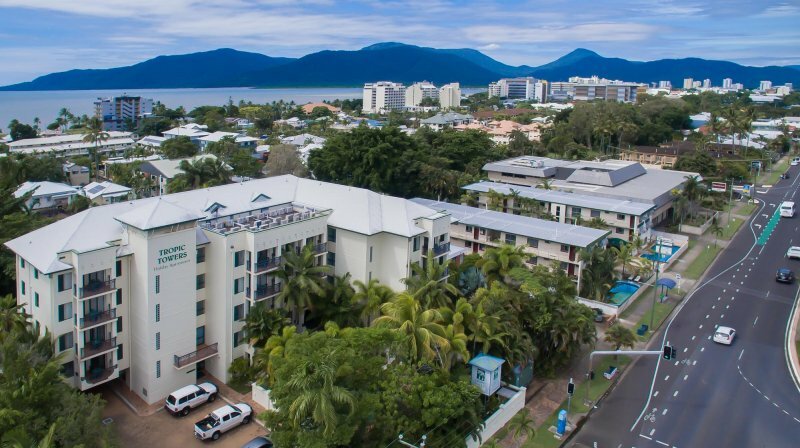 The lively Cairns Esplanade, marina and lagoon are just a few streets away, while the magnificent Great Barrier Reef, Kuranda Rainforest, Daintree Rainforest and Cape Tribulation are within easy reach by car. 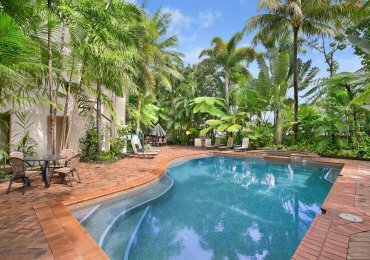 Early check-in and late check-out are subject to availability and charges may apply. If you will be arriving late, please contact us 24 hours prior to arrival, to arrange room key pickup. 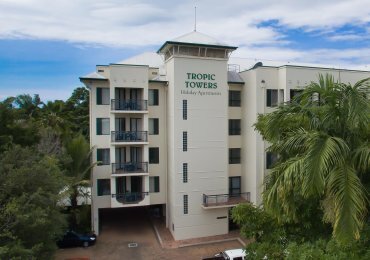 Tropic Towers is situated on Sheridan Street, the main street between the airport and city. 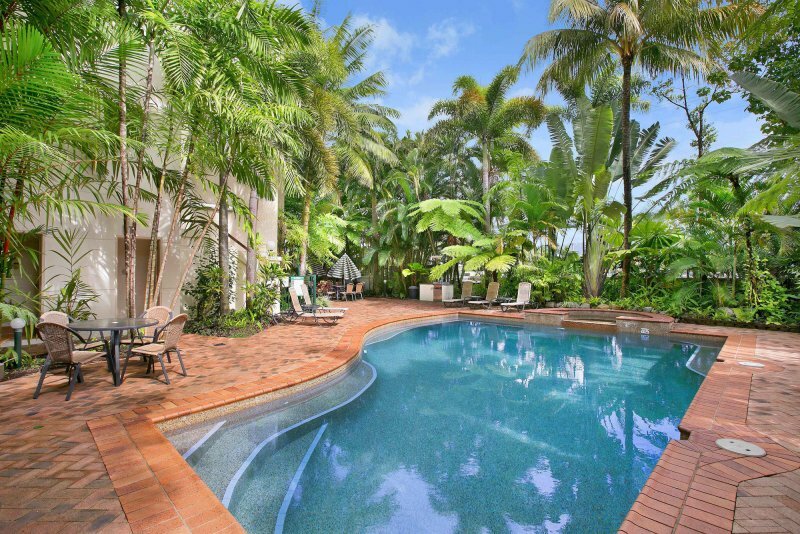 We are located 5km from the airport and just 2km north of the main central business district. The taxi fare from the airport, train station or bus depot is approximately $20.00. 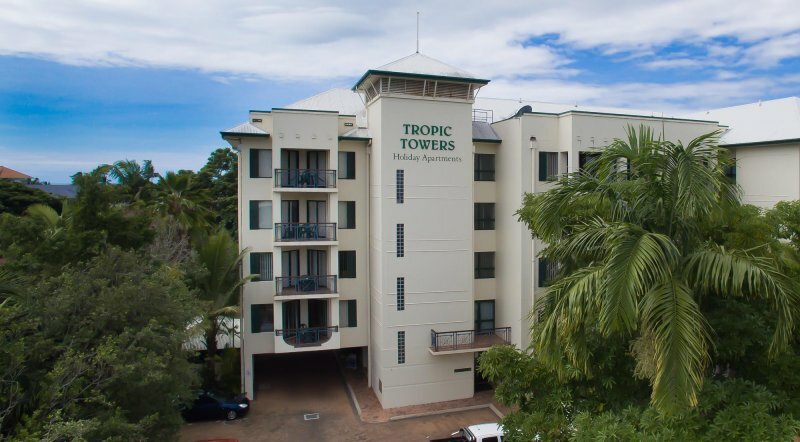 Tropic Towers Apartments is located at 294-298 Sheridan Street, Cairns QLD 4870.